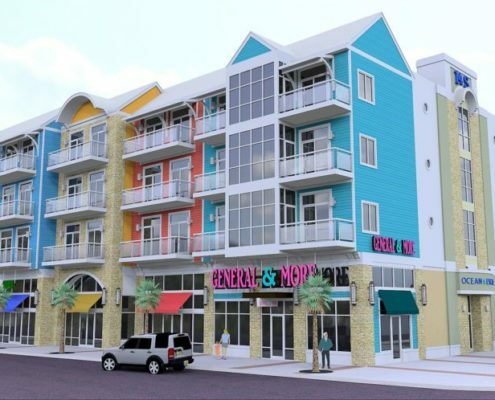 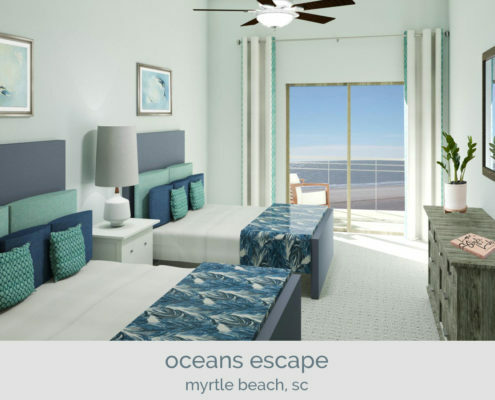 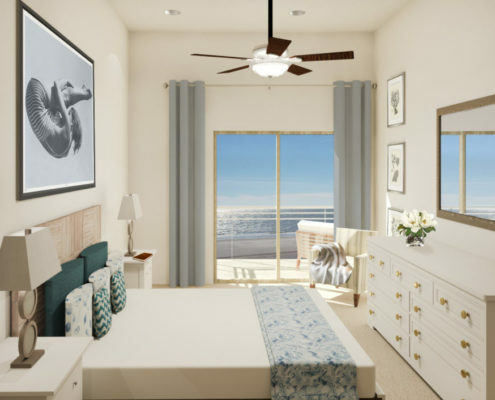 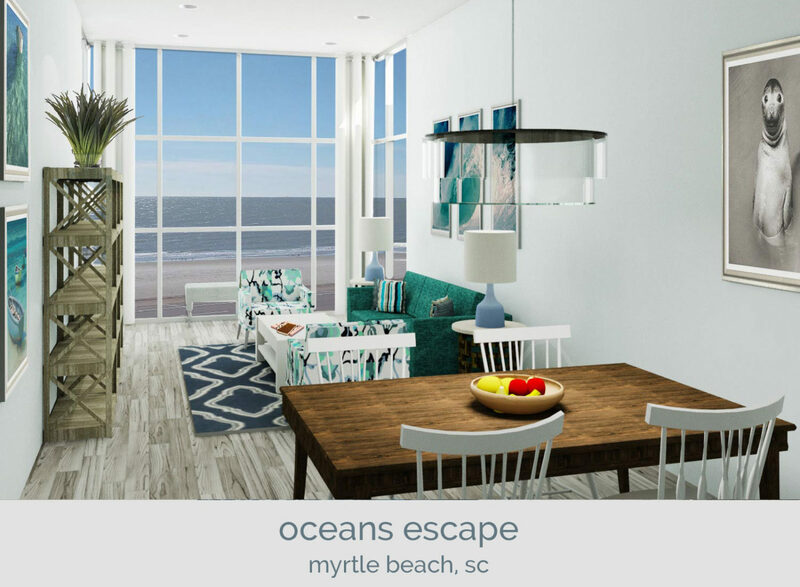 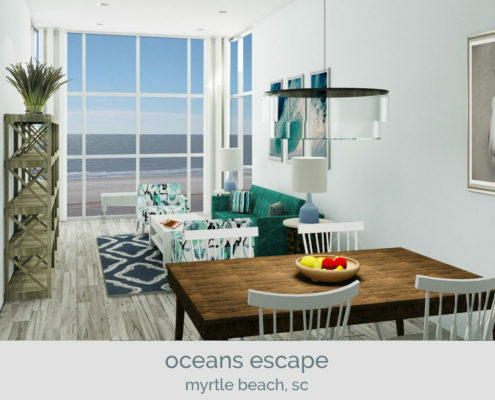 The owner of this future low-rise, located on Ocean Boulevard in Myrtle Beach, requested our input seeking digital renderings of the units for pre-sell purposes. 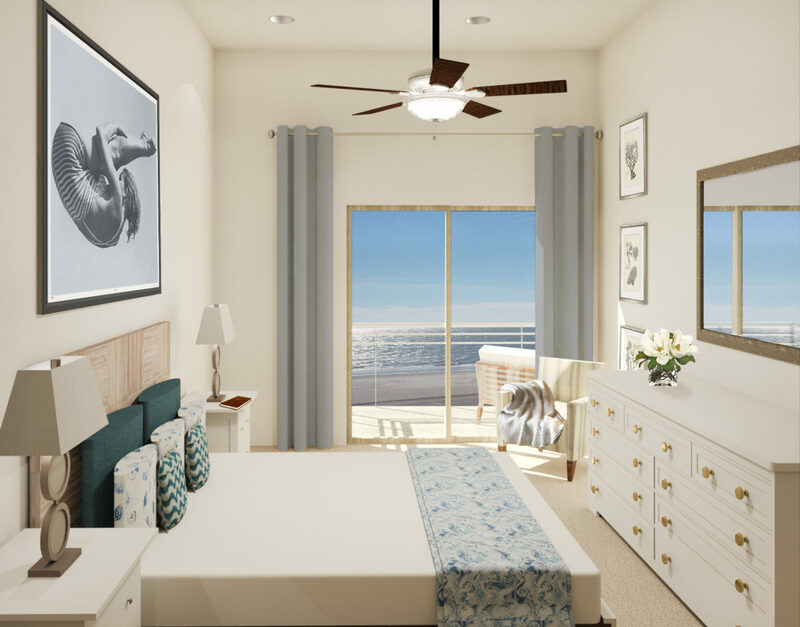 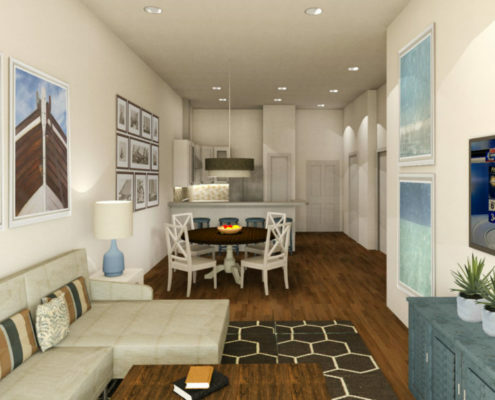 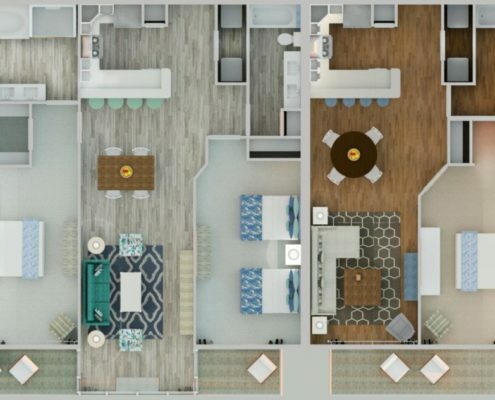 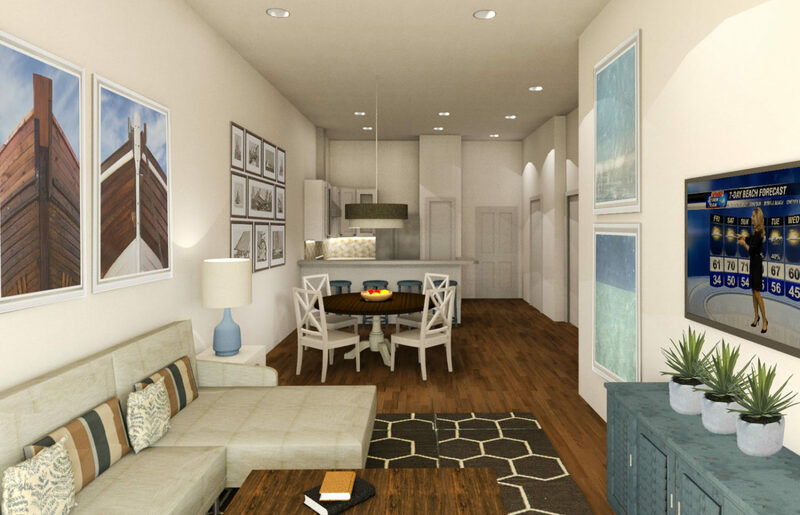 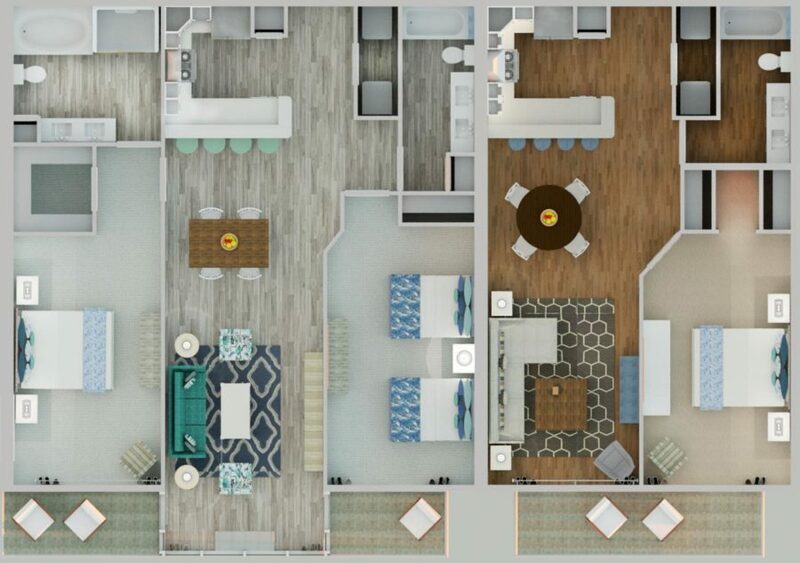 Our team also provided two furniture packages shown in the renderings, which are used as a valuable selling tool for realtors. 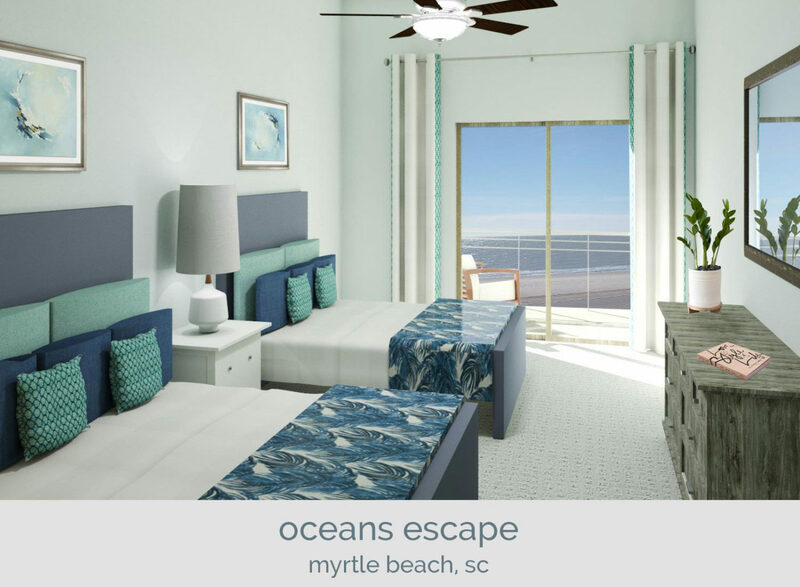 Finally, we enhanced the exterior colors with more compatible tones. 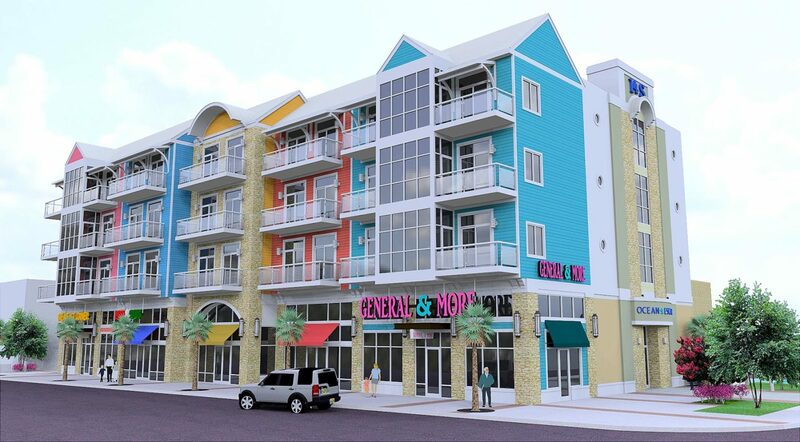 Look out for this beautiful soon-to-be presence on Ocean Blvd.